A destination that surpasses itself every year by offering upscale service and bringing together the best of both worlds. In 2020 it will be the stage of the largest planetary exhibition but until then it will continue to amaze everyone! In the Arabian Desert a cosmopolitan new destination was born, combining the best of the West and the East in a luxuriant and grandiose environment where man's hand reveals works that have influenced architectural and engineering tendencies throughout the world. 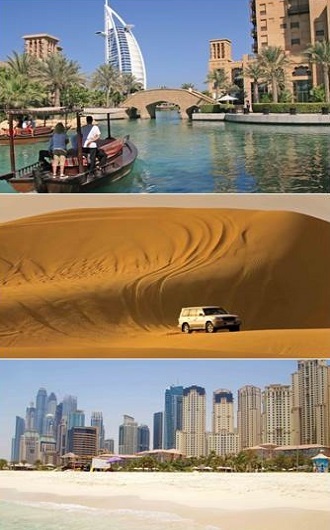 This is Dubai, one of the seven Emirates, that has an amazing historical part. The Al Bastakiya neighbourhood, for example, was built in the 17th century and is a labyrinth of old houses, typical interior courtyards, some have been transformed into cultural spaces, shops and restaurants. 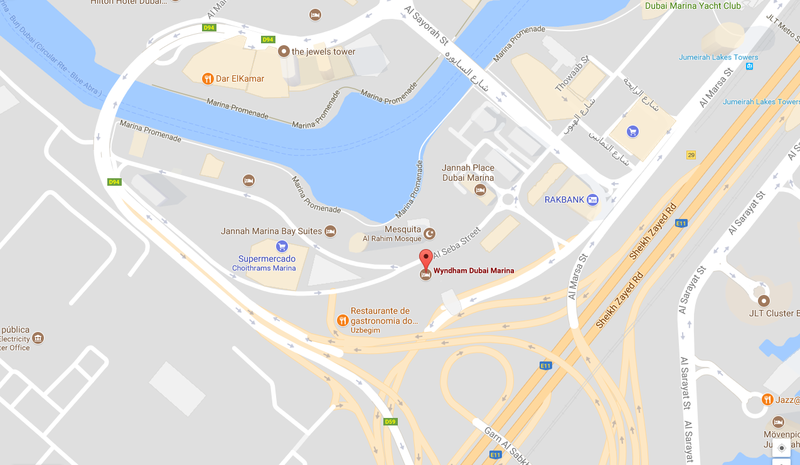 The tour around this historical area continues through Dubai Creek where an abra tour – small wooden boat that looks like the Venetian gondola - overlooking the Gold, Spices and Textile souks (markets), in addition to the Dubai Museum, founded in 1787 as Al Fahidi Fort to defend the city from the invasions and where the government headquarters functioned. On the modern side of the city, in downtown Dubai, the famous Burj Khalifa, where you can watch a captivating water, music and light spectacle every night and every half an hour, stands out; stroll through the Marina and visit Madinat Jumeirah, a sumptuous resort inspired by the classic book Arabian Nights. The palm-shaped artificial island - Palm Jumeirah - is a must-see and where the Burj Al Arab, the first seven-star hotel in the world, is located. 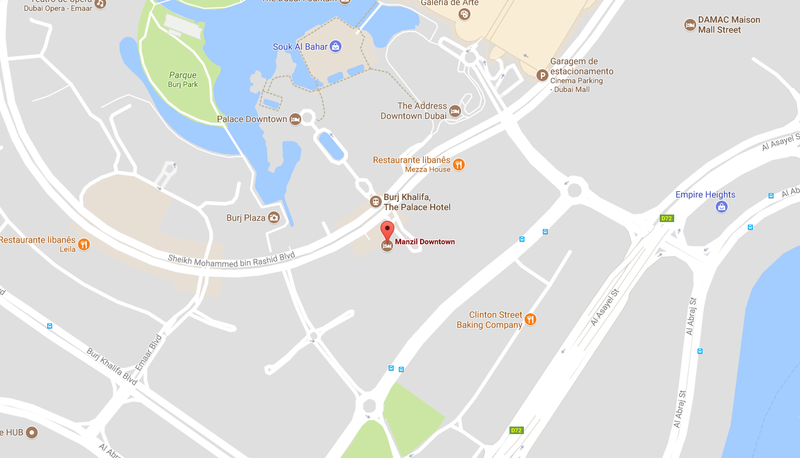 Do not overlook the Dubai Mall and its aquarium which is one of the largest in the world and the Mall of The Emirates and its artificial ski slope. 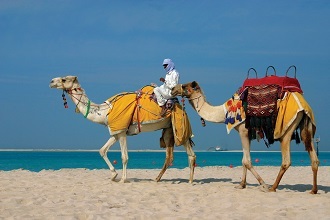 Those going to Dubai want to feel the desert and the experience includes an Arabian dinner, a camel or a jeep ride. 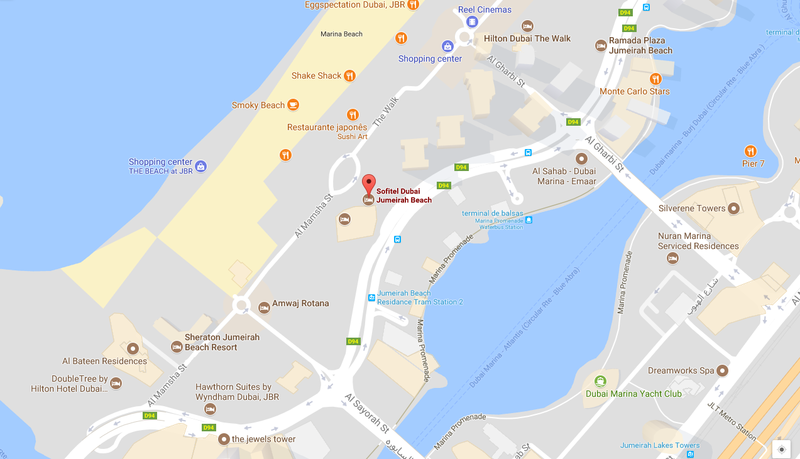 It is also worth visiting hotels such as the Jumeirah Mina A'Salam - or 'Venice of Dubai' because you travel by boat between the pool and the restaurants - which is adjacent to several other hotels and the beach with its typical ​​green Arabic Gulf sea, which is not artificial as many think. In Dubai you can find all kinds of international gastronomy, including the Arab cuisine, known all over the world. However, the traditional, known as 'emirati', is harder to find in restaurants as it is practically just consumed at home. Its base is fish, meats and rice and sweet dishes for breakfast. Arab coffee and dates are essential. 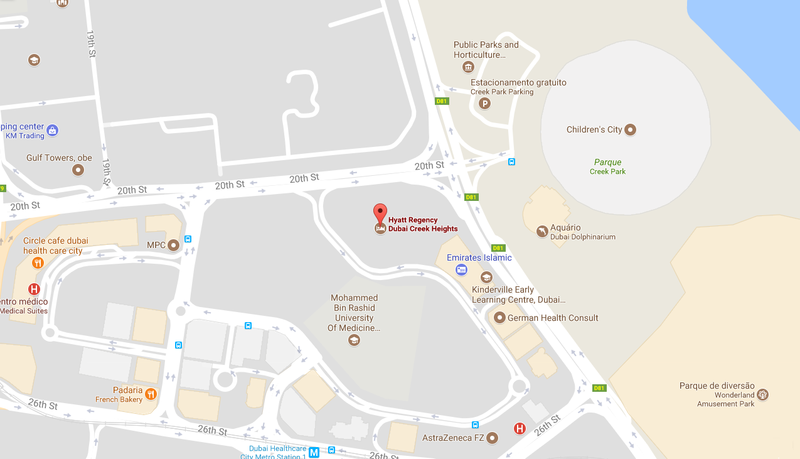 As a rule, you must make reservations at any restaurant in the hotels of Dubai. The UAE was established in 1971 having seven states: Abu Dhabi, Dubai, Sharjah, Ajman, Umm Al Quwain, Fujairah and Ras Al Khaimah. The Ramadan is the fourth of five pillars of Islam and during that month (whose dates vary from year to year) it encourages discipline, perseverance, patience and self-control, while the city lives at night and sleeps by day. During this spiritual act it is forbidden to eat or drink, although there are exceptions. The shape of the Burj Al Arab structure is designed to resemble the sail of a ship which represents the relationship of Dubai (or as it was designated: Al Wasl) with the sea, functioning as a trading post between continents. November 3 is the UAE Flag Day. Its flag bears red (sacrifice, energy and power); green (prosperity and success); black (dignity and elegance) and white (purity and peace). The underground covers almost the entire territory and taxis are relatively cheap. If you pay a little more, you can have a personal driver on a Lexus and you can rent the car for the whole day in order to lower the price. It is very safe walking down the street and a stroll on Marina Walk to observe street art is a must. You can wear shorts in the city and bikinis on the beaches, especially if you are on the hotel private beaches. It is preferable to avoid public displays of affection. Drinking in public is prohibited, but tourists can drink in licensed bars and restaurants. 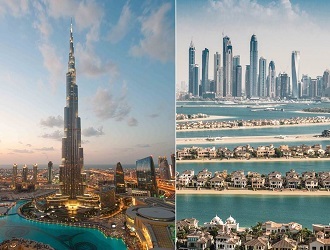 The best time to visit Dubai is between October and April. Next year it is expected to come into force a VAT rate in the amount of 5% which will affect shopping, one of the strengths of Dubai.